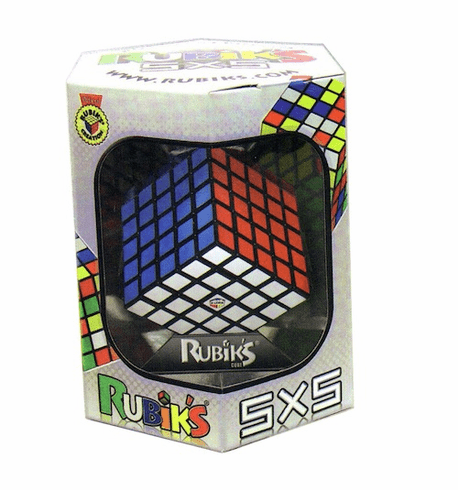 Like no other cube before, the 5x5 is a must-have for the true Rubik's aficionado!. Comes with cube and cube stand. Ages 8 and up.